A healthy business will usually be seeking ways to speed up their rate of growth. Hence, it will often utilise excess cash to increase its capacity for growth (through upgrading equipment and machineries, increasing marketing efforts or expanding working capital). However, relying on cash-flows alone to finance growth is often insufficient for businesses and may cause them to take a longer time to reach its goals. 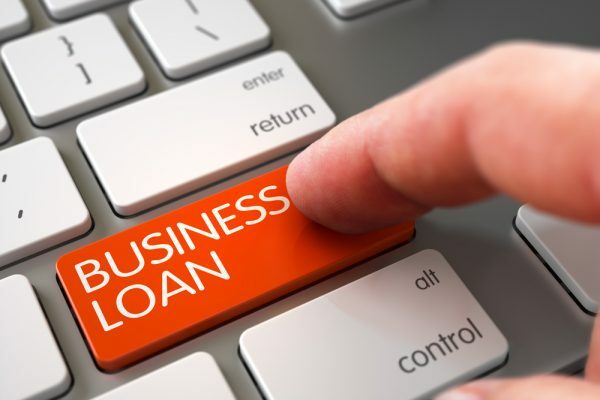 Therefore, many successful SMEs choose to leverage on business loans to accelerate its expansion and growth, which is an opportunity you can consider for your business as well! Possible Precautionary Actions: Create a revenue forecast based off existing balance sheets to ensure that your business will be profit-making on top of covering loan repayments. Having extra cash on hand or obtaining a business loan will allow your business to capitalise on these opportunities in time to potentially generate greater revenues. This is also important for businesses in capital-intensive industries such as manufacturing. They often need to spend large amounts on machinery, labour and inventory far before they start receiving any revenue from their projects. They risk having insufficient funds to complete the project if unexpected expenses are incurred midway through. A solution is to cover these heavy initial investments with short-term loans to leave the business with sufficient cash reserves. Equity is an expensive financing method as it incurs a greater loss in the long-term. It requires you to give up a stake of your business in exchange for cash. Although 5%, 10% or even 15% may seem a reasonable percentage of equity to give up when your business is cash-strapped, it actually dilutes your ownership of your business. Ownership governs your control over management decisions affecting small decisions such as the hiring of workers as well as big decisions such as which projects to undertake. The general rule of thumb is that equity investors will seek to have a degree of authority over decisions made by the businesses they invest in, making it unwise to relinquish a large portion of your ownership over your company.